Taking notes will never go out of trend, as the times has passed everything comes out to be digital. Most of the people don’t feel good in taking pen and paper when they want to write down something or to take notes,even if what they have to note down is important cause of laziness. You might have also used your smartphone to save some notes or to write something important. Notepad is enough to organize all the things and being digital it gives you the ability to store it in small storage space with the very small probability of losing it. But if I say you can write whatever you want to in no time, would you take it seriously? Yes, I am talking about voice enabled notepad which will ease your work by converting your voice to text,the thing which makes it even more interesting and fascinating to users that it is totally free and effortless. Whether you want to submit an assignment in school or college or trying to remember what your professor is saying or need to organize agenda for a meeting, voice enabled note apps will provide you everything. 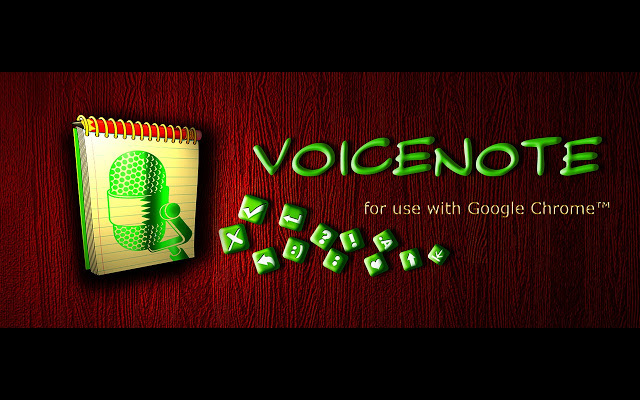 There are various amazing voice enabled note apps that you might not know. If you hate to type, here is the way to act like a pro! Claro AudioNote is simple, clear application that makes easy to record lectures and take notes and to listen back to your notes and proofreading. You can use it as personal scribe or for professional purpose as it allows you to record lectures into audio files or straight into slides in PowerPoint presentation or in Word Document. Claro AudioNote provides playback support for almost all audio recording formats like MP3, MP4, WMA, WAV, AAC and allows you to listen to recording from any device including PC, laptop, smartphone or any dedicated device. It also provides support for index marks with no limit of indexes and lest you to jump directly from index mark to index mark. AudioNote is one of the most powerful and bestselling note talking software that takes notes synced to audio. The software improves the quality of notes by combing the note taking and voice recording app that saves a lot of time of yours. AudioNote automatically indexes your meeting, classes, interviews, lectures and allows you to name it. You can watch out your text and drawing highlights during playback so that you could remember in which context they were taken. Also you can tap notes to seek in audio to listen what you want to hear. Whether you are looking for business purpose or student purpose, AudioNote helps you in every way, lets you to share notes with key stakeholders and you can also share audio and notes through emails. AudioNote comes with cross-platform compatibility and available for PC, Mac, iOS and Android devices. VoiceNote II is simple to use and functional notepad that performs typing with your speech and speech recognition. This is Google Chrome app so in order to use this you need to have Internet connection, configured microphone and corrected pronunciations along with Google Chrome version 25 or above. VoiceNote II is convenient to use with drop and drag feature. This app is incredible and uses Google voice recognition so that it might not made any mistake while recognizing your speech. Audio Notes Recorder is easy to use voice notes program that records from microphone and other sound sources. 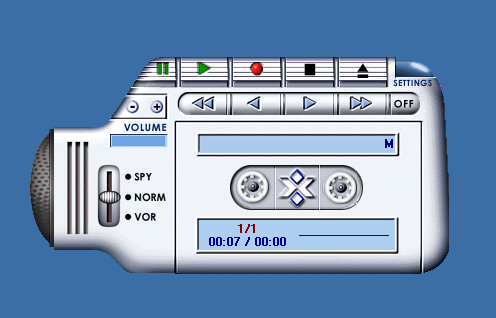 This software provides key feature like transcription playback mode, endless loop playback. You can share your audio notes with anyone through email. It also allows you to change the sound parameters while playback, provides four sound effects echo, flanger, pitch and equalizer. Audio Notes Recorder is as fast as you don’t need to wait an extra second for the software to record voice notes. It allows you to export files in different sound formats includes MP3, WAV and OGG. You don’t have to take pain to start playback, just double-click on the Exe file. 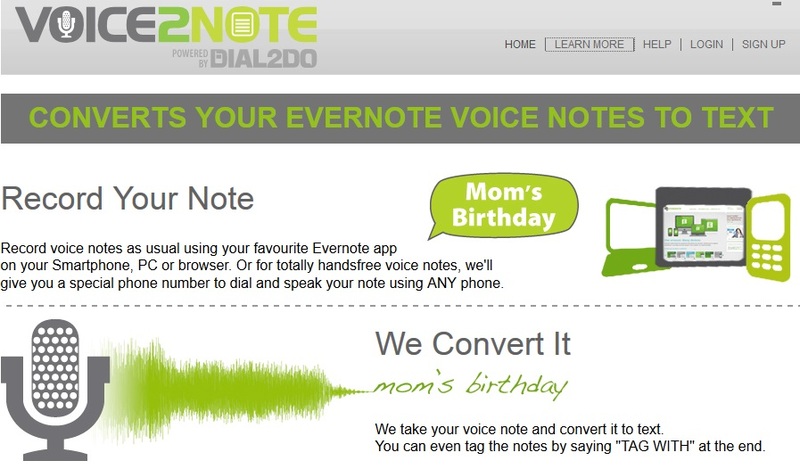 Voice2Note converts Evernote voice notes to text. You can record your voice notes from Evernote app from PC or browser and then through this app to convert it in text. Voice2Note is fast and convenient way to make useful notes into Evernote quickly with no typing at all. This app transcribes notes using digital transcription and quality control.